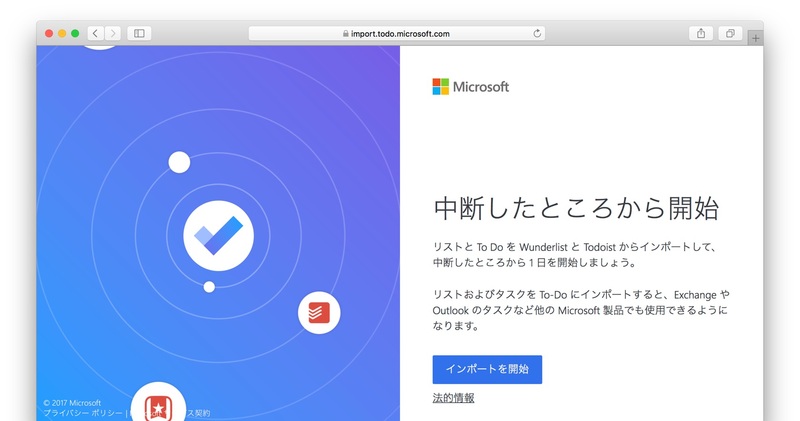 Microsoft、タスク管理サービス「Microsoft To-Do」のプレビュー版を公開。買収したWunderlistは今後廃止予定で、ユーザーには移行ツールを提供。 | AAPL Ch. Today marks an evolution of Wunderlist. 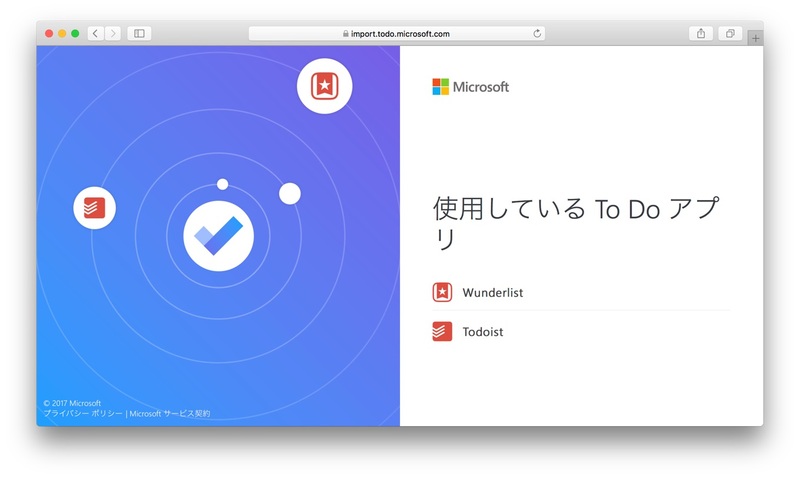 We’re excited to announce the Microsoft To-Do Preview, which would not have been possible without the support and input of our Wunderlist fans. 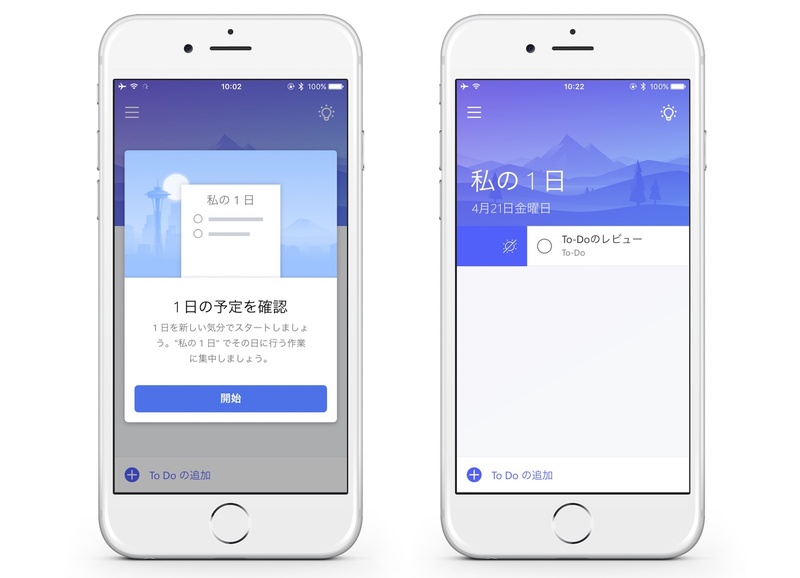 To-Do is an intelligent task management app that makes it easy to plan and manage your day. When we joined Microsoft in 2015, we saw how we could use the incredible expertise, technology and scale available to us, to help make everyone more productive. 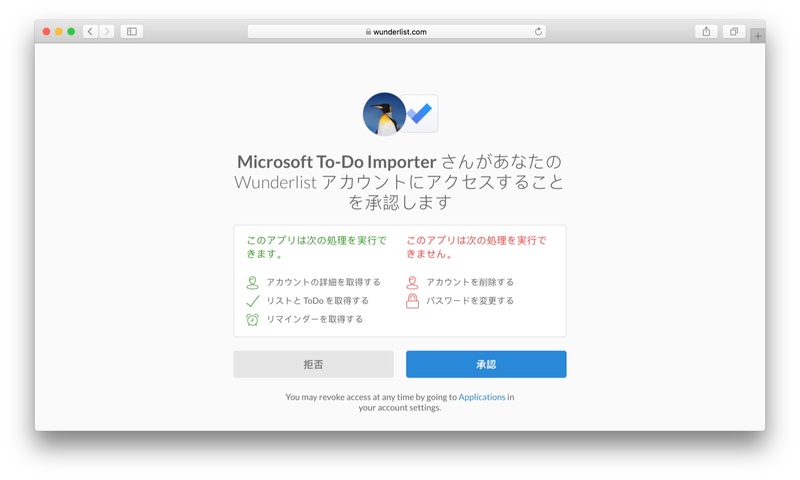 […]That said, Wunderlist and Wunderlist Pro will eventually be retired, but not before we incorporate your valued feedback and the best elements of the Wunderlist experience into To-Do.